The Fortnite week 7 challenges have arrived in season 6. The biggest challenge of them all in this rather quiet week is no doubt the skydive through floating rings challenge. In this guide, we will help you maximize your rings per match so you can quickly finish this week 7 challenge. 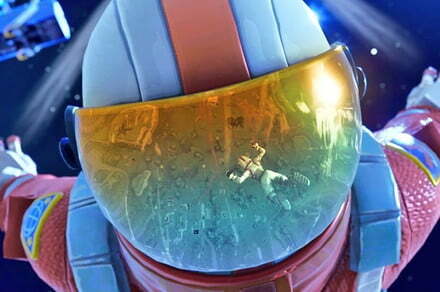 The post Fortnite season 6, week 7 challenges: Skydive through floating rings guide appeared first on Digital Trends.